Whether you are referred by your doctor or want to arrange your own appointment, our dietitian is available. Check with your health insurance provider for coverage information before scheduling an appointment. Preparing a healthy, price-conscious meal, keeping the entire family active and healthy can be a difficult task. This program is designed to help families understand and apply helpful nutrition concepts into their daily lives. Participating families will meet 1 time a week for 6 weeks with our registered dietitian and personal trainer. At each session, we will provide families with a lesson on healthy eating, cooking and shopping. Following this lesson, our Performance personal trainer will educate the family on a specific aspect of exercise and families will participate in an activity. During this 6-week program, families will have full access to Performance Health & Fitness. Our corporate wellness programs address the physical, emotional and lifestyle influences of the workplace. Each program is customized specifically for each work environment and needs. 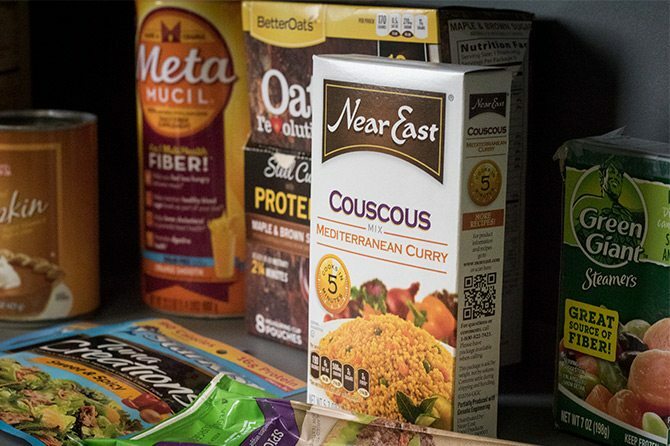 Our programs are designed to work around busy lives and provide a means to improve the nutritional and physical quality of life of employees. Our approach ensures that each individual has the tools and resources necessary to achieve their personal health and wellness goals. 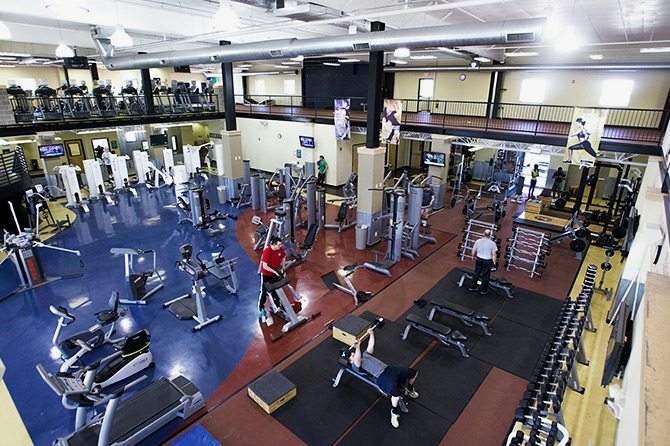 The programs will provide in-house lessons and exercise regimens as well as access to services at Performance Health and Fitness. 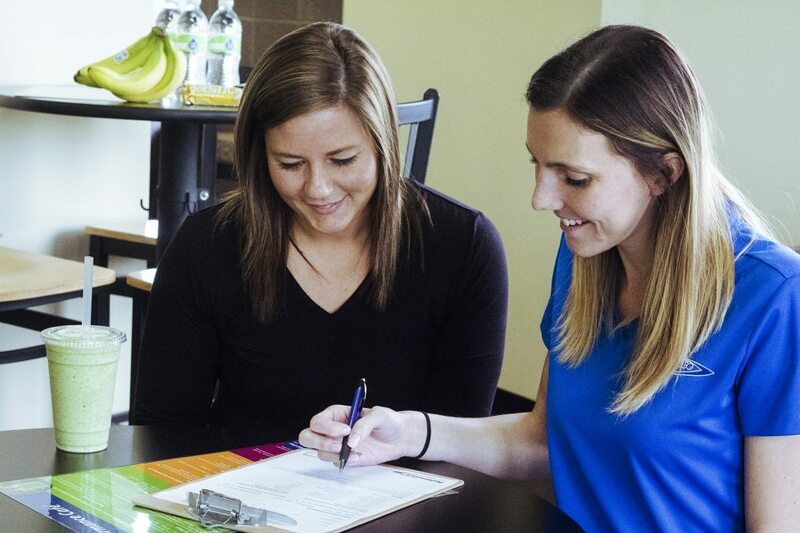 We offer comprehensive, research-based nutrition consultation services that can also include physiological testing and personal training to optimize your success. Our goal is to provide you with individualized education and counseling to make long-lasting lifestyle changes. To get started or learn more, simply complete the form below and our Dietitian, Ashley Pearson, will contact you. All Performance members who haven’t utilized our dietitian services before, receive one free 30-minute Nutrition Evaluation! Start your journey here! Our Nutrition Coaching Package consists of goal setting, nutritional needs assessment, nutrition education, meal planning and accountability covered in four 30-minute nutrition coaching sessions. Ashley has been passionate about nutrition and physical activity since high school, where she developed her love for running. She has been an avid runner since. Ashley has completed multiple marathons, and other road races. She understands how to properly fuel your body before, during, and after a workout, race, or game to improve performance. 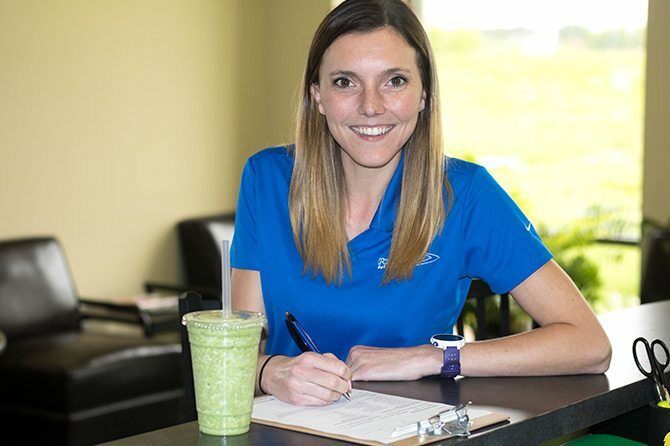 Ashley uses factual, evidenced-based information to provide individualized plans to help you understand your nutritional requirements and reach your personal goals. She has had a variety of experiences in her internship from the food industry, to sports nutrition, to inpatient care. Ashley spent the past 5 years in the Chicago area specializing in weight management, and medical nutrition therapy for chronic diseases. In her free time, Ashley enjoys spending time with her husband, Dan, and daughter, Madelyn, as well as cooking and traveling.